Wow! Stampin' Up! 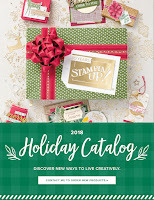 really knocked it out of the park with the new 2018 Holiday Catalog! 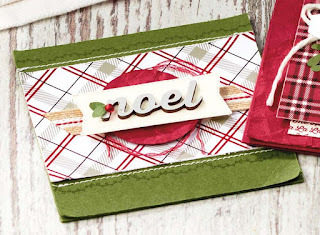 The coordinating designer paper, ribbon, and embellishments are some of the best yet! 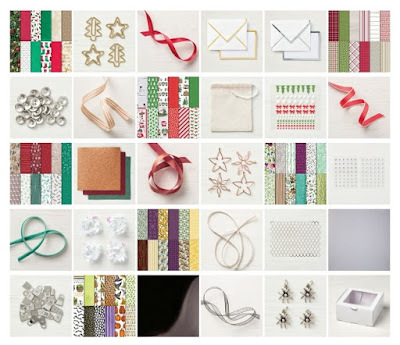 Trust me, you're going to want it all! 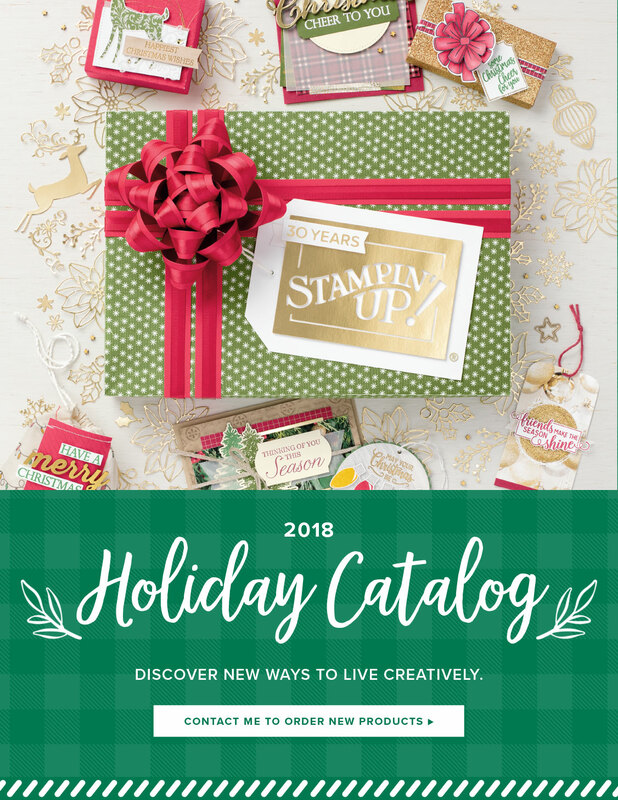 I'm excited to offer a product share to help you get started with some must-haves from this year's catalog. Check out this Live video from Facebook to see what comes in my product share plus some extra project samples using these new goodies! BONUS OFFER from Julie: Sign up for my Holiday Catalog Product Share by Sunday, September 9th and get a FREE package of Festive Farmhouse Elements! When each product share is full, I will send you a Paypal invoice for the product share ($45 + $6.50 s/h) and order the product. Please allow two weeks for delivery so that I can order the product, cut and divide it up and then send it to you. 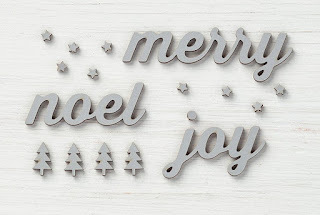 This product share offer is only available from Julie Davison, Independent Stampin' Up! Demonstrator for stampers in the United States.